orchid | Welcome to Mayumi Hashi's World!! 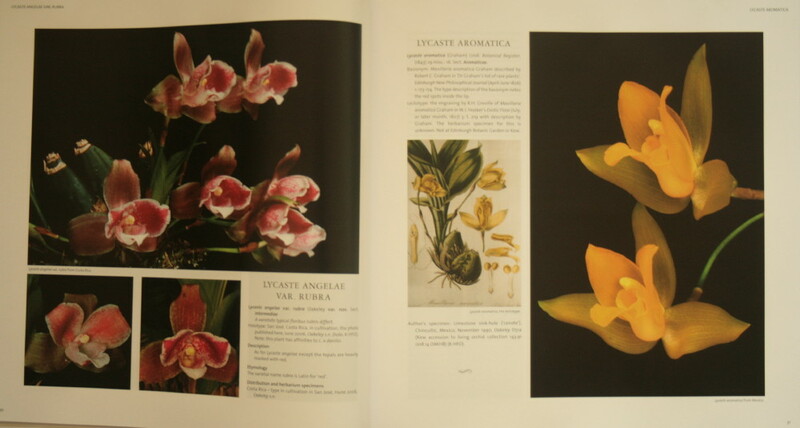 A book called “Lycaste, Ida, Anguloa, Essential Guide” is published. The author is Dr Henry Oakeley. I first thought I don’t need this book. 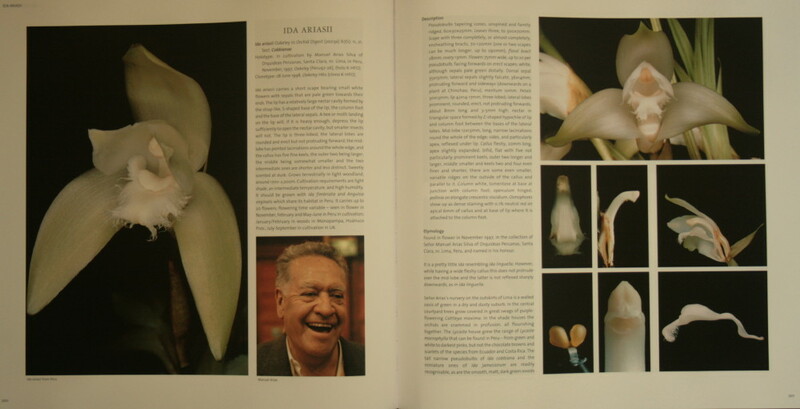 However, I found it with lots of nice photographs, both orchids and Peru, I changed my mind and obtained it. 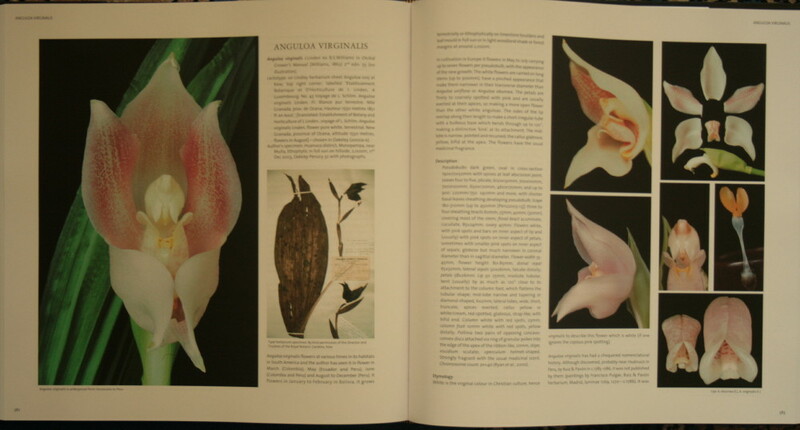 This book includes all species of these three genera. It costs £50. It is quite reasonable as this contains loads of photographs. It weighs 3kg. You can order the book from the website above, but if you would like one, you could write to me as well. The annual RHS Orchid Show commenced at 6:30pm on Friday 14th March with the private view, and lasted for 3 days. As I exhibited 8 of my orchid paintings from the Peruvian cloud forests, I went there early on Friday afternoon to hang the paintings, after which I took a look around the orchids among other exhibitor stalls. I purchased all the orchids I wanted before the private view actually started, which meant I could enjoy my time there without any worry. The exhibitor next to me was Paul Chan, another member of the OSGB, who exhibited his beautiful orchid photographs. As many of you may recall, he won the photography competition at the December meeting last year. Of course among the exhibitors was the Orchid Society of Great Britain, whose committee members and helpers produced a beautiful display again this year. Consequently there were lots of our members at the show, so it became a very enjoyable time. 2) Masdevallia rima rima alba: I bought Masdevallia uniflora last year. It was the first orchid I saw in Peru, and it was the orchid which Ruiz & Pavón had found 200 years ago for the first time, and it was one of the orchids I painted. This Masd.rima rima alba is sort of white version of the Masd.uniflora. In Peru, the local Indian called Masd. uniflora as “rima-rima” in their language, Quechua. 3) Masdevallia lilacina: When I saw this name in the PeruFlora catalogue, I immediately decided to get one, as I had just seen the photograph of this in our president’s Power Point Presentation. 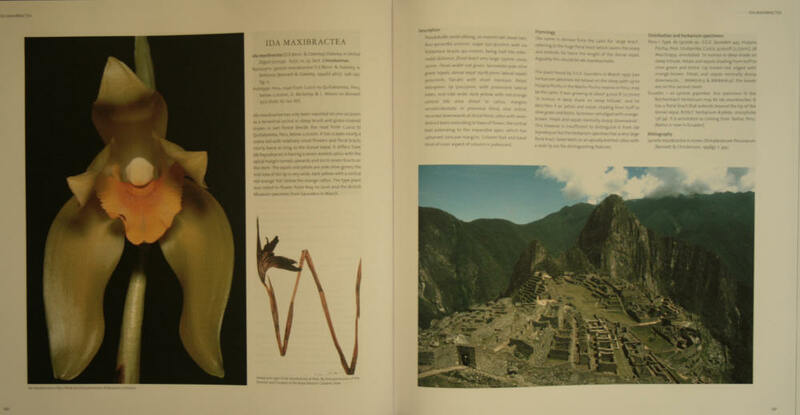 Henry wrote, “Masdevallia lilacina is one of the jewels of the forests here” and the flowers are absolutely elegant. I very much hope that the orchids will be able to survive the environment inside/outside my house and that I will one day be able to admire their beautiful flowers.